The scheduler — the tool, allowing to plan some processings of projects for a certain time. It can be as difficult processing of the project (for the night that did not disturb) or the publication of posts under report XML-RPC with the set time intervals. Now open the scheduler in Zebroide if he during opening has written that is not established or the controller is not started — something means you not so have made. 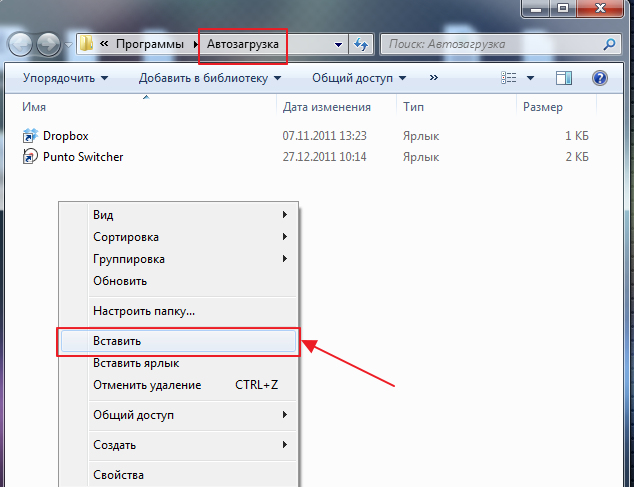 Adjustment of the scheduler is enough idle time. All that from you is required, it to create the new plan, to specify on what event it should work and choose tasks and projects. As to the last it is necessary for you to press the button "to Choose tasks and projects ", the window «Processing of several projects» will open. In the left part of this window choose projects which want to process in this plan, and in right — the task for processing. If the necessary task is not created yet — create it. It is important to remember that the active task will be fixed to the current plan, it is allocated in a tree of tasks with a bold type. After you have made the choice — press the button APPRX. the Window it will be closed, and fields which I describe projects and the task will be filled. Check up all attentively and keep the plan. If you want, that it was already carried out — activate it and keep once again (the badge opposite to the plan in the list becomes colour). To understand that it is necessary to do before transfer to control over an event to the scheduler I will describe a principle of its work: whether the Controller of the scheduler constantly checks there are started tasks and whether their time has come. If tasks are — it begins their start. Whether for this purpose, first of all, it checks Zebroid is started. If Zebroid is not started — that all simply: the controller starts it and at once starts on performance the necessary task. If Zebroid is started — then it transfers it a command to carry out some task. 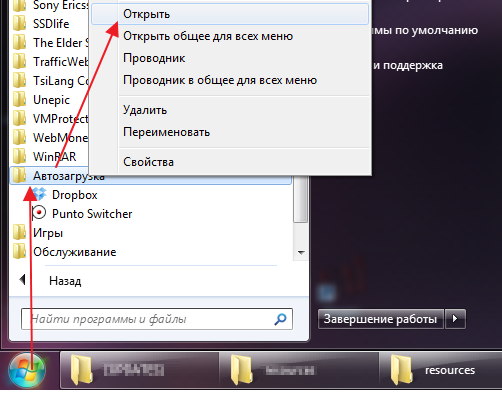 Whether receiving this комманду Zebroid checks it is occupied at this time (probably behind it the user works) and without interrupting work deduces a window in which asks the user to close all windows and the current project. After the user it will make all — it presses button OK and the program begins plan performance. In a case when Zebroid is simply started, but in it the project is not opened — then Zebroid deduces the same tablet, but this time with the timer of return readout 60 seconds If for these 60 сек will exchange nothing — Zebroid considers that he can incur control and starts the necessary task.